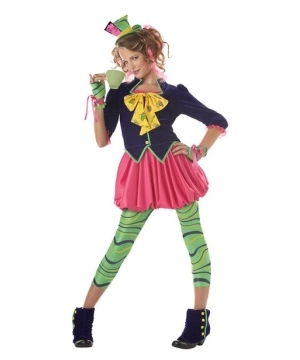 Disney is indubitably the most successful entertainment company in the world and Disney Teen Costumes carry that legacy in the Costume industry. Become enchanted by the magical collection of Wonder Costumes that Disney has to offer. 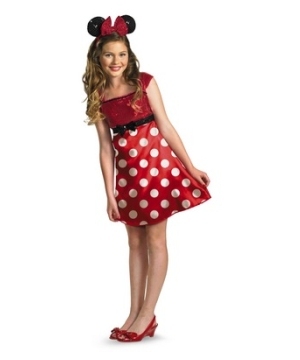 Find your favorite Disney characters available in popular Teen Sizes and at magical prices. 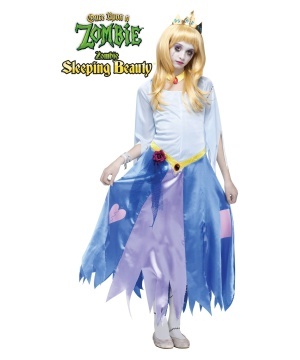 Get the most coveted Disney Outfits for Adolescents and set a high standard of cool this Halloween with Disney costumes to outfit the whole family. No need to wish upon a star in hopes of finding the perfect Disney Teen Costume. This collection of classic Disney Disguises for Teenagers features exclusive characters from Disney films that you know and love. 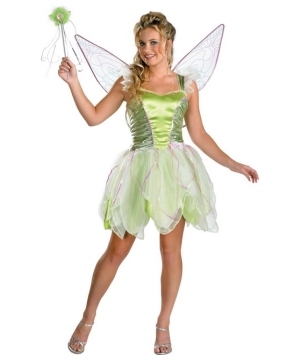 You are here seeking Disney Costumes for Halloween or a Theme Party and you will not leave disappointed. Make sure you browse the entire collection so you do not miss the many possibilities within your reach. 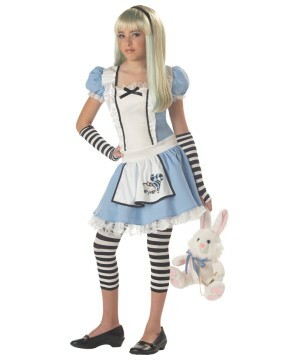 Walt Disney’s Classic personalities come to life in the form of Costumes for Teens. Teenaged Girls can find the trendiest Dresses straight out of films like the Snow White Disney Teen Costume, Alice in Wonderland Outfits, Peter Pan’s Tinkerbelle Mini-Dress, and Minnie Mouse Dresses to bring the Queen of the Magic Kingdom to life. For Teen Boys, there are Costumes to transform into Captain Jack Sparrow from Pirates of the Caribbean or Hassassin from the Prince of Persia. These action-packed Disney Teen Costumes can make you a Halloween stud. 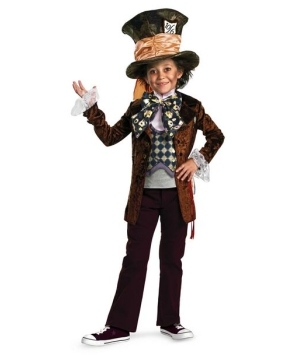 For more mellow Disney Themes, Dress up as the heroic Peter Pan or find yourself going loony in an Alice in Wonderland Mad Hatter Costume. Disney Disguises make it incredibly easy make a great impression on your friends and even strangers. Walt Disney has managed to create a fantasy world that would be normally linked to childhood but they have separated themselves by appealing to people of every age group. Every story has a moral lesson that anyone can learn from. 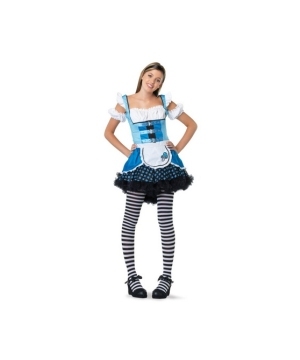 Make Teen Disney Costumes a part of your Halloween tradition. Enjoy you Disney Costume experience.